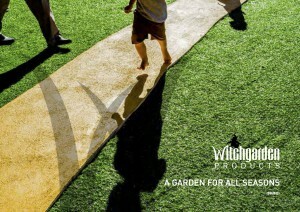 The New Witchgarden products catalogue is now available to download below. A completely new look with a whole range of new products. To download, click on the image below.